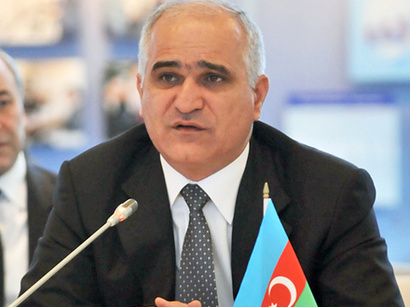 More than $140 billion was invested in Azerbaijan's economy during the independence period, Azerbaijani Economic Development Minister Shahin Mustafayev's article published in Azerbaijan newspaper on Wednesday said. According to the article, $22.1 billion of investments were made in the Azerbaijani economy in 2012, of which $13.3 billion fell to domestic and $ 8.8 billion to foreign investments. The accelerated development of the Azerbaijani economy has caused the growth of financial reserves in the country and created favorable conditions for making investments in foreign countries. "Currently, state and private Azerbaijani companies are involved in petrochemical, gas, transport and other projects in other countries," he said. "There is a positive trend in the dynamics of investments made abroad."